Measure out: one part frenetic night life; six parts luxury resorts; a bunch of world class beaches; stir in half a dozen shopping districts (use large ones); pour in six heaped cups of amazing parks and playgrounds; add a smattering of swish bars and restaurants (don’t skimp on quality here for best results); equal parts of chaos and order, adding generous helpings of coastal views to taste, and wallah: Broadbeach. 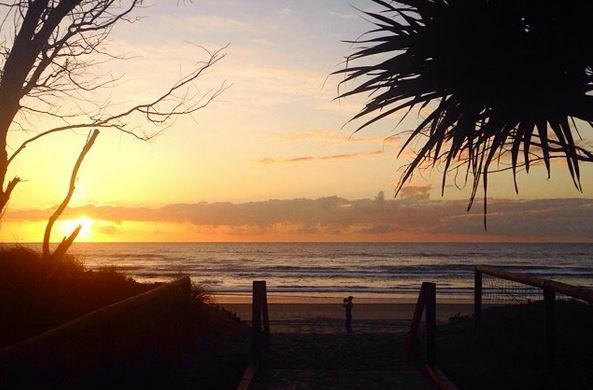 This slice of seaside bliss is located just south of well-known sister city, Surfers Paradise, but despite the proximity Broadbeach has a mind of its own! Known as the dining mecca of the Gold Coast, Broadbeach has an amazing and eclectic variety of restaurants, cafés, brasseries, taverns, eateries, and more. 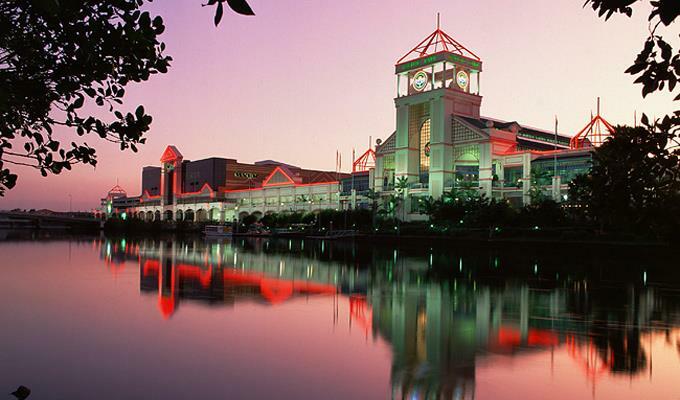 As well as dining in all styles the region also has several impressive shopping precincts including Pacific Fair – one of Australia’s largest shopping centres. 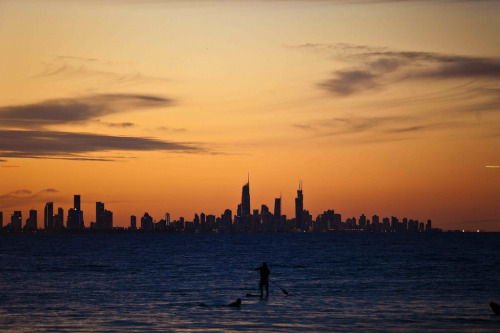 Natural beauty is served in sand-castle-loads with kilometres of undulating golden sand beaches being pounded by aqua blue waves, diligently watched by the famed red and yellow donned life savers. 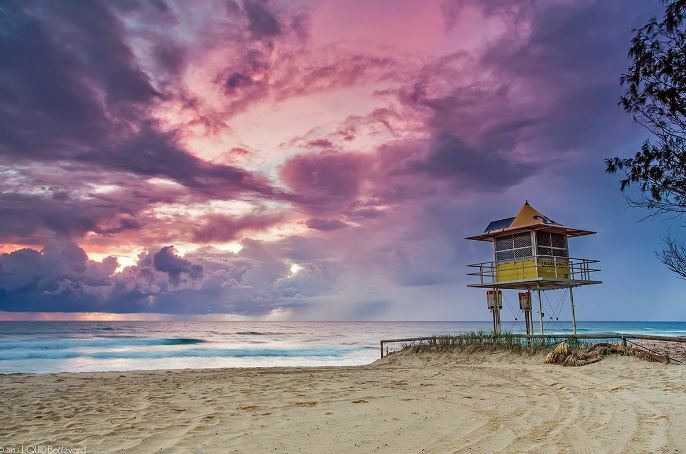 Yet, even with all its talents and preternatural beauty, Broadbeach has retained its relaxed, beach-side charm that makes the difference between your standard holiday and an escape that has you creating memories that last a lifetime. 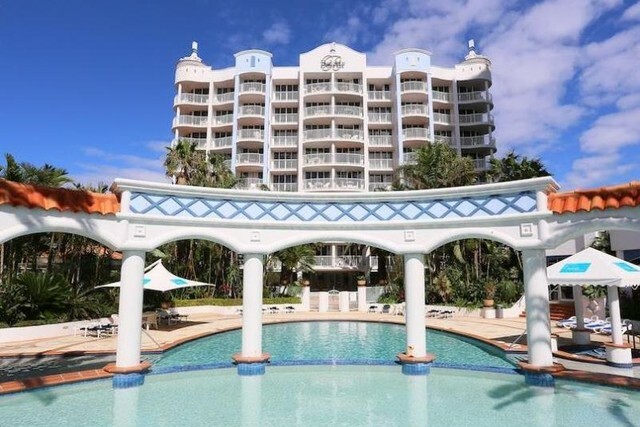 If you’re wondering where the perfect base to create these memories is, look no further than Bel Air on Broadbeach – a crossroads of luxury, affordability, and an amazing location in the heart of the Gold Coast’s attractions and beaches. Choose between 1, 2, and 3 bedroom self-contained apartments that feature a modern design with well-equipped kitchen and laundry facilities. Sprawled across high-rise three towers, each apartment boasts ocean, hinterland, or canal views – a luxury not many accommodation providers can declare. 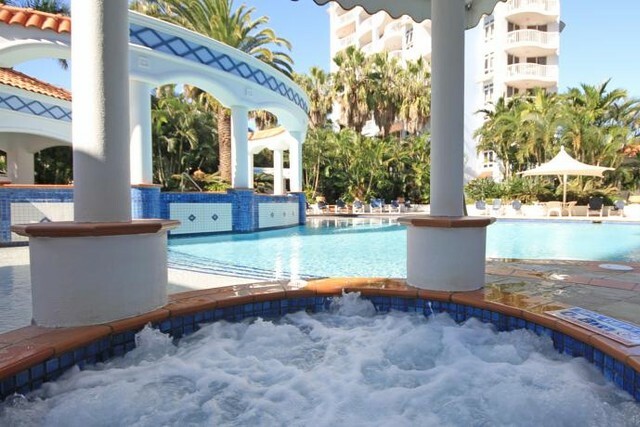 Relax by day in the extravagant Roman inspired cascading pool fringed dominant columns or enjoy the warmth of the 14 metre indoor, heated lap pool. Let Dad have some quality time with the kids playing in the wading pool while you relax your muscles in the resort’s sauna before rinsing off and enjoying a nice warm spa. Or perhaps you enjoy a pumped holiday work out? Then you can check out the fully equipped gym where you can test your cardio, pump some iron, or enjoy the machines. 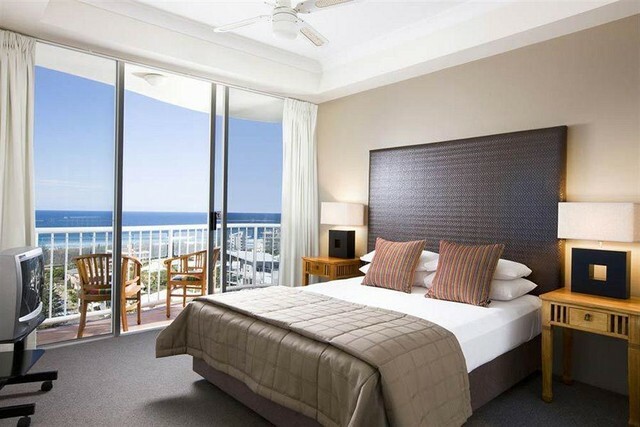 To experience what the Gold Coast is famous for, exit the resort, stroll 500 metres, and presto! You have your fill of breathtaking stretches of golden sand beaches with thundering sapphire surf. Rest assured these beaches are great for family day trips and are patrolled. You can even pick up a beach cricket kit from one of the nearby shopping centres and throw a few wickets on the sand. For fun, without the sand, wander 200 metres down Alexandra ave and you will reach Pratten Park, the Gold Coast’s first ‘All Abilities Playground’. This paradise for children is an entertaining play area that caters to kids of all ages and capabilities. It’s also completely fenced and features sand areas, spring toys, stepping blocks, a large basket swing, hill slides, sway swings, a flying fox, a huge yellow submarine, a carousel with harness, and a mermaid in the undersea zone. This playground will inspire your kids to try new activities that they will be telling stories about for years. There are also plenty of BBQ areas, picnic spots, and undercover tables to enjoy a family lunch. If you feel like being catered to after your playground or beach fun, then Kurrawa Surf Club is a favourite for families staying in Broadbeach. 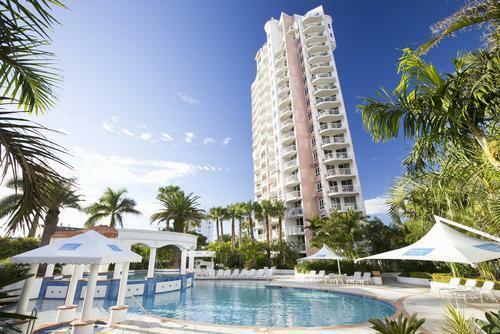 It is a short 1 kilometre walk from Bel Air on Broadbeach and has a relaxed ambience and boasts some impressive sea views. For a casual experience you don’t even need to leave the building! 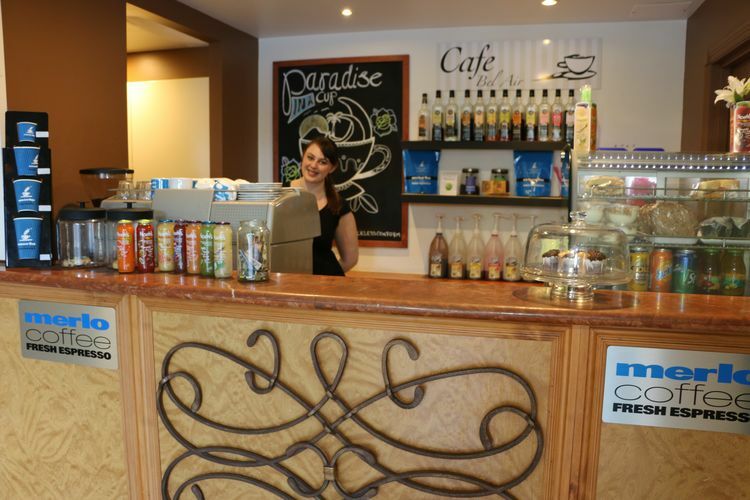 Café Bel Air sports friendly staff, a well-rounded breakfast and lunch menu, and aromatic Merlo coffee that will float you into the cosy atmosphere on waves of Arabica scents. Sage Restaurant is another Broadie favourite, boasts the Best Family Restaurant 2014 by ‘I Love Food Awards’ and has a robust menu complimented by a family-friendly ambience. 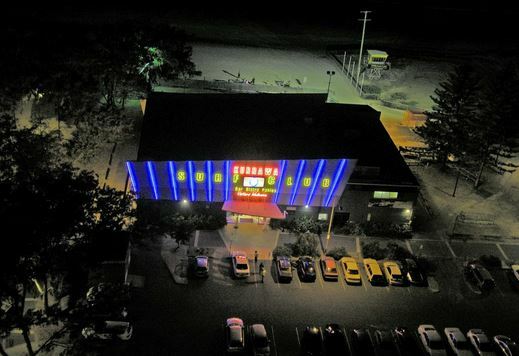 Yellowfin is conveniently located close to Bel Air on Broadbeach and has been voted Number #1 Seafood Restaurant on the Gold Coast 2014 by Gold Coast Bulletin readers. The well-curated menu is complimented by the choice of atmospheric indoor seating and alfresco dining as well as excellent customer service. As well as being the Gold Coast’s foodie haven, Broadbeach is also a chic fashion hub! Your options range from homewares, boutiques, and couture in the mall to Oasis shopping centre which features over 100 specialty stores ranging from cafés and restaurants to boutiques and fashion alcoves, to designer boutiques. If your Broadbeach holiday coincides with the first or third Sunday of the month the Broadbeach Arts and Crafts market is at your disposal! The markets have over 150 stalls offering trinkets, jewellery, homewares, food, fashion, and more! For the absolute ultimate Gold Coast shopping experience you need not venture further than across the road from Bel Air on Broadbeach. The fairy-castle like Pacific Fair Shopping Centre is set atop what appears to be an island complete with moat and offers over 300 stores including the Gold Coast’s largest Myer, a cinema complex, and variety of stores to satiate every desire. Find the perfect pair of shoes, indulge in a fresh piece of jewellery, have a make-over, refresh your wardrobe or more. Everything is possible in Pacific Fair Shopping Centre. Entertainment is available in abundance staying at Bel Air on Broadbeach, both Jupiters Casino and the Gold Coast Convention and Entertainment Centre are within walking distance so you can plan a classy night out at the casino or enjoy a romantic date with your partner and watch a show at the entertainment centre. 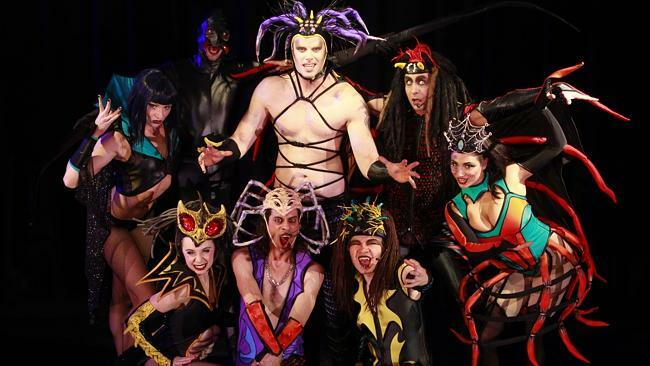 For something a little bit sinister, enjoy dinner at Draculas – who boast one of the best dinner and show combos on the Gold Coast. 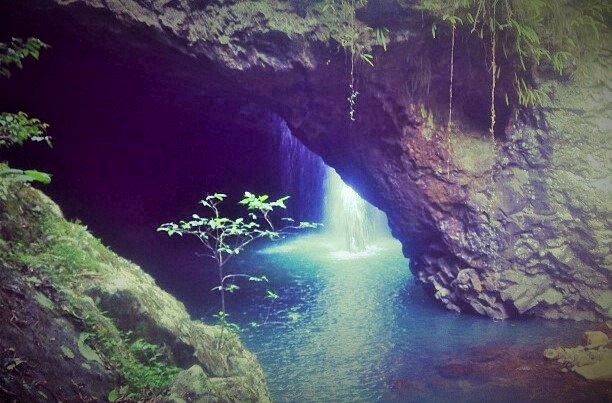 Of course, if your idea of getting out and about is a more natural experience, one of the most beautiful sites the hinterland has to offer is the Natural Arch in Springbrook National Park. A short walk through the Gold Coast Hinterland is rewarded with this stunning site. There are also several other beautiful nature walks, stunning displays of the native flora and fauna, and cozy restaurant and café nooks. The famed Gold Coast theme parks are north of Broadbeach by a short drive and are just waiting for visitors to enjoy the enthralling rides and attractions – speak to your Discover Queensland consultant when booking to organise a great day out at Movie World, Dream World, Sea World, Wet ‘n’ Wild, White Water World, or any other attraction you’d love to enjoy. Situated across the road from Pacific Fair Shopping Centre, Jupiter's Casino and Dracula's plus with the new light rail tram just metres away, Bel Air is perfectly positioned to enjoy all that the Gold Coast offers.